In a country full of home-runs, three pointers and the cherished hole-in-one, there is a lot of debate as to what sports are more popular than others. 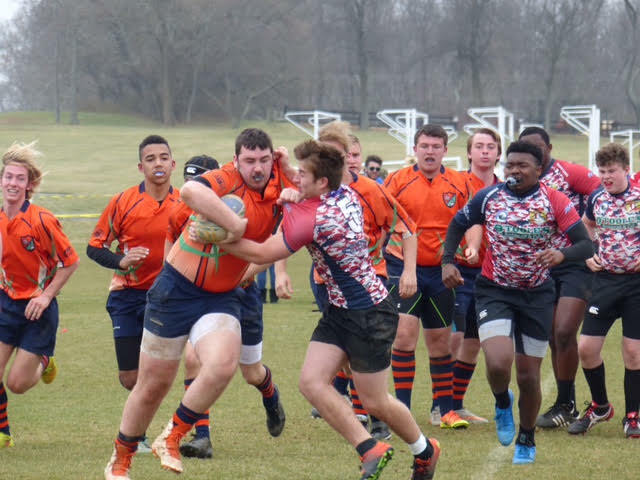 According to the Sports and Fitness Industry Association (SFIA), rugby is currently the nation’s fastest growing team sport in the United States, and it is taking off successfully in the state of Maryland. 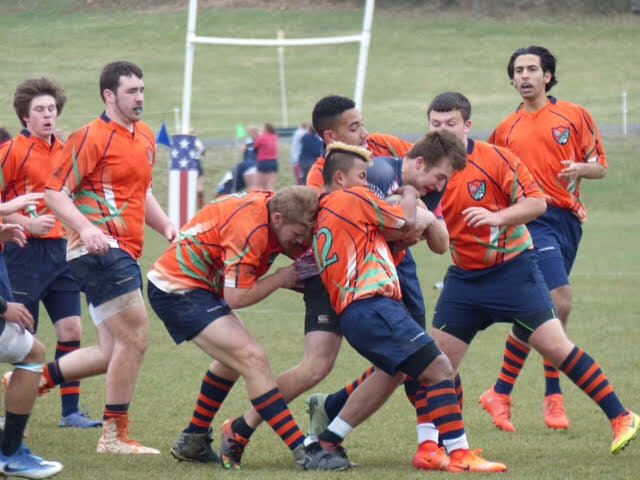 North Bay Rugby, a local club rugby team with players from Baltimore, Harford and Cecil Counties, competes within the state for pre-season games, league game s, friendlies and for nationals in their post-season schedules. 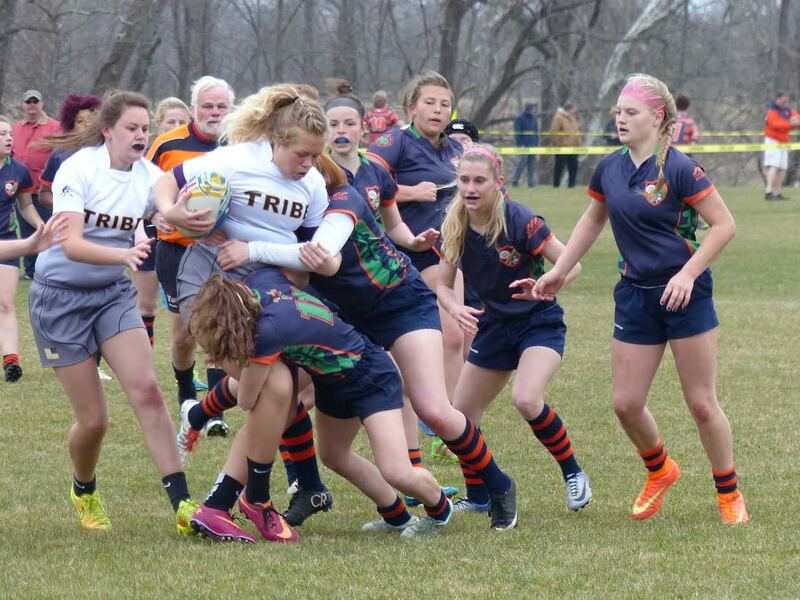 North Bay Rugby is comprised of a men’s team as well as high school boys and girls’ teams. The club originated in 2000 and began with only eight players. 17 years later, North Bay has over 90 players throughout the various teams that compete in the Rugby Maryland League. 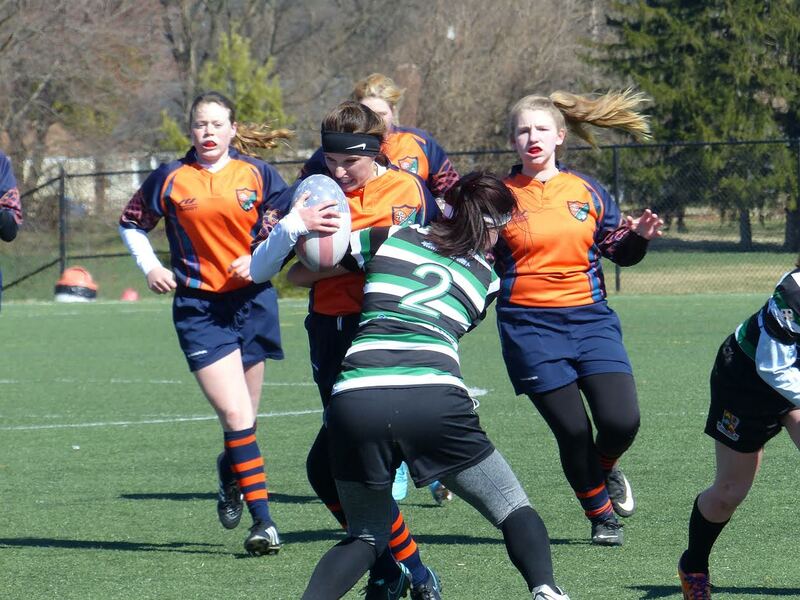 For more information about North Bay Rugby, please visit their website or check out their event on our site- marylandsports.us/events to see the team’s latest schedules.